The Smart Kit is a platform that provides school-safe games and puzzles that kids & adults just love to play! Importantly, the content in The Smart Kit is appropriate for school use and family fun. That means you will never find violence, harsh language, or adult situations. 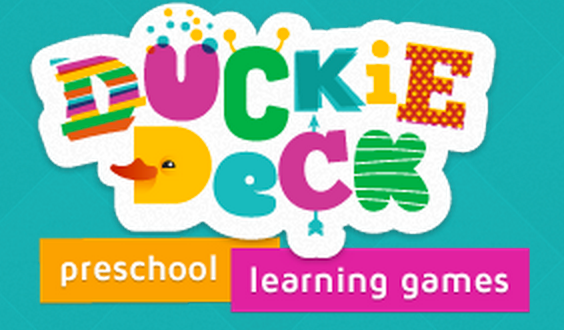 RoomRecess is focused on providing children with free educational games. These games reinforce important skills that are vital to elementary students and their learning process. RoomRecess was developed entirely by an elementary school teacher with the goal of reinforcing fundamental learning concepts in math, reading, spelling, language arts, and basic problem solving. Students do not have to sign up or hold an account they can simply load up an activity and have fun learning while they play! Funbrain, created for kids ages preschool through grade 8, offers more than 100 fun, interactive games that develop skills in math, reading, and literacy. Plus, kids can read a variety of popular books and comics on the site, including Diary of a Wimpy Kid, Amelia Writes Again, and Brewster Rocket. Math Chimp is a directory of fun online math games, videos and worksheets all of which are aligned to the Common Core Standards. The purpose is to provide engaging and helpful Common Core activities for grades K+ through 8th.